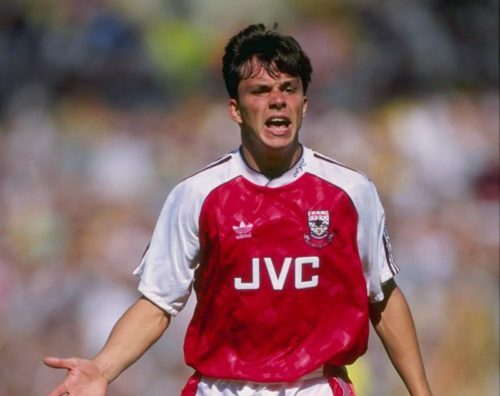 It is a dual event, with another Arsenal book – our fellow Legends Publishing stablemate Dan Betts – is at the Gunners Pub too with his recently published Almost Invincible – which is a fascinating window into Arsenal’s 1990/91 Championship season, and well worth a read for all discerning Gooners. It’ll be a blast, I hope you can all make what will be a memorable evening! 12 August, 7pm, The Gunners Pub. Finished reading this superb book at the weekend on the origins of our great club. 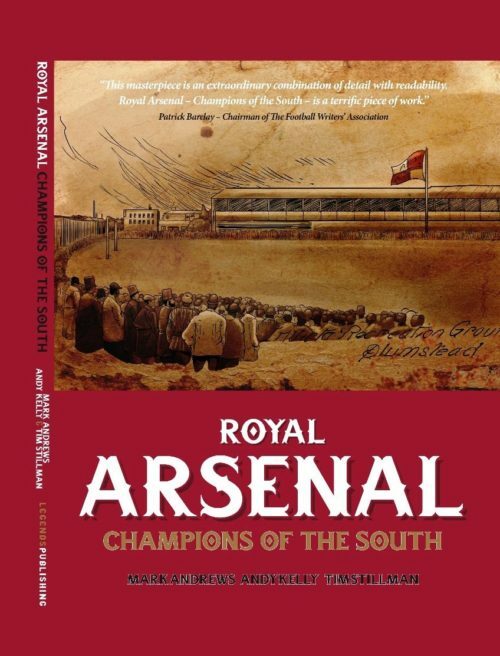 The detail is incredible @Gooner_AK & @RoyalArsenalMRA must have put untold hours researching it & @Stillberto has done an excellent job editing it. A must for any fan who loves our history. Sure he’ll be happy as regards photos with him. No reason why he wouldn’t sign some other items, assuming you purchase the books on sale!!! Will he sign my suitcase ?